Jobs available, apply now! ? We strive to provide the best pizza in Victoria BC We have over 20 pizza dishes to choose from. Or get creative and build your own pizza with our long list of fresh ingredients which includes gluten free pizza crust, lactose free mozzarella and vegan friendly daiya cheese! Our vision is a simple one . 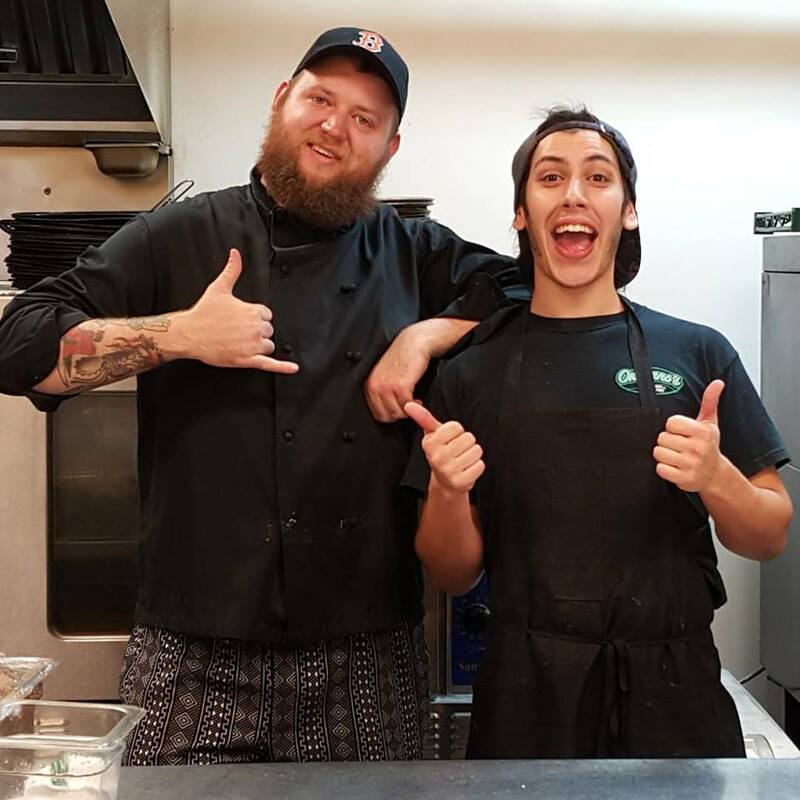 . .
We strive to provide the best pizza in Victoria, BC! 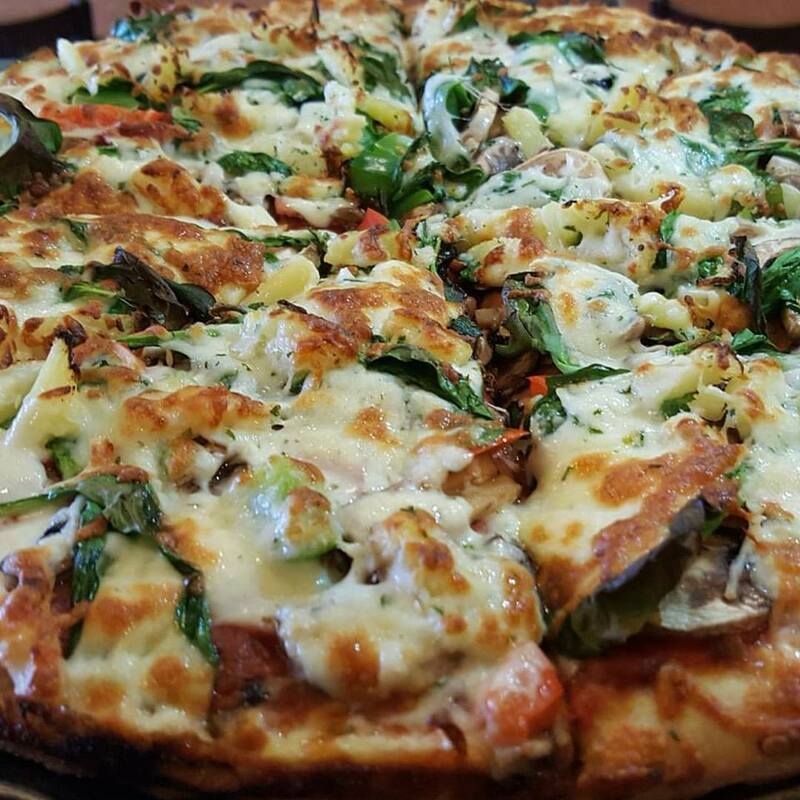 We have over 20 delicious pizza specials for you to choose from. Or you can get creative and build your own pizza with our long list of fresh ingredients which includes gluten free pizza crust, lactose free mozzarella and vegan friendly daiya cheese! We are always hiring . . .
We promote valuable work experiences, and opportunities for personal growth. 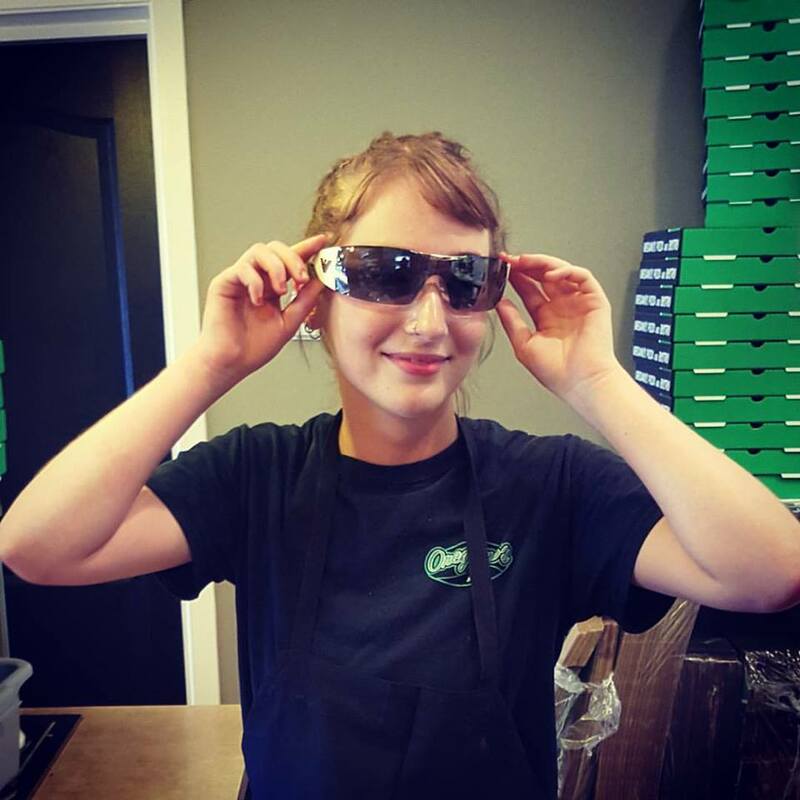 Our staff enjoy coming to work everyday because our pizza shops are fun working places. We encourage our team to be creative and self-initiating. 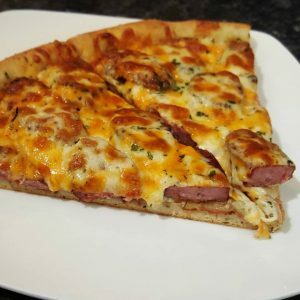 We have a wide range of job duties such as pizza making, pizza delivery, cashier duties, and supervisor responsibilities. We promote valuable work experience, and opportunities for personal growth. 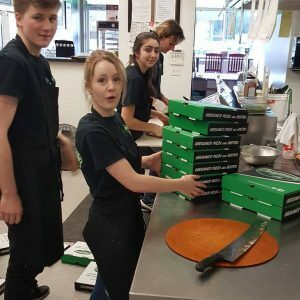 Our staff enjoy coming to work everyday because our pizza shops are fun working places. We encourage our team to be creative and self-initiating. We have a wide range of job duties such as pizza making, pizza delivery, cashier duties, and supervisor responsibilities. Oregano’s School Lunch Programs . 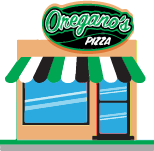 . .
Let Oregano’s take some pressure of off school lunch planning. We provide parents, teachers, and PACs with an affordable and delicious Pizza Day program, customized to the needs and tastes of each individual student. 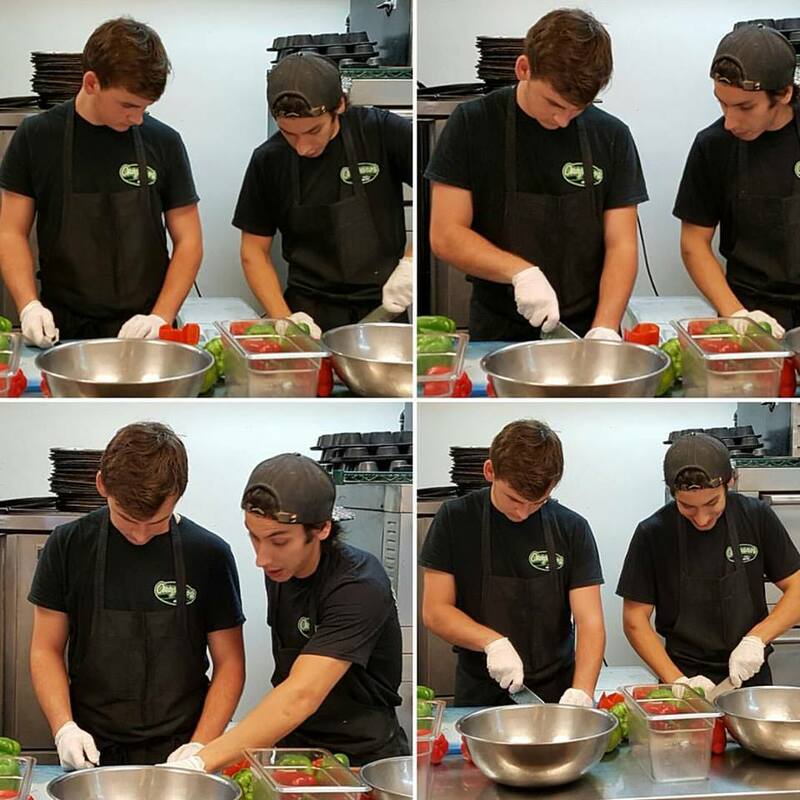 Through the Oregano’s School Lunch program, schools all over Victoria have successfully fundraised activities and events, all while feeding the bodies and minds of our future generations. We provide school lunches . . .